The Philly festival hosted by Budweiser is officially going bi-coastal with simultaneous festivals in Philadelphia and Los Angeles for the Labor Day weekend. Tickets run from $185 for a 2-day package to $599 for the VIP 2-day package, and the festival is being held at L.A. Grand Park. The lineup (which is curated by Jay Z) for the Made in America Philadelphia will feature Kanye West, Kings of Leon, The National, Pharrell Williams, Spoon, Grimes, Chromeo, Girl Talk, and De La Soul, among others. Unfortunately, these artist will not be playing at the L.A festival since it will be held at the same time and days, so the west coasters will be entertained by artists such as John Mayer, Steve Aoki, Afrojack, Kendrick Lamar, Cypress Hill, Wolfgang Gartner, and many more. Ain’t so bad, is it? Tickets can be purchased online at Ticketmaster.com or LiveNation.com. 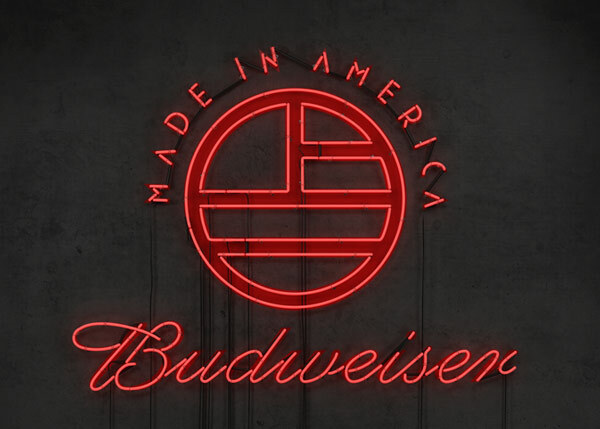 These are the only approved ticket outlets for “Budweiser Made In America.” It is not recommended to buy from any other outlet as Budweiser cannot verify ticket authenticity. Ticket purchase limits are Eight (8) Early Bird 2 Day passes per person. 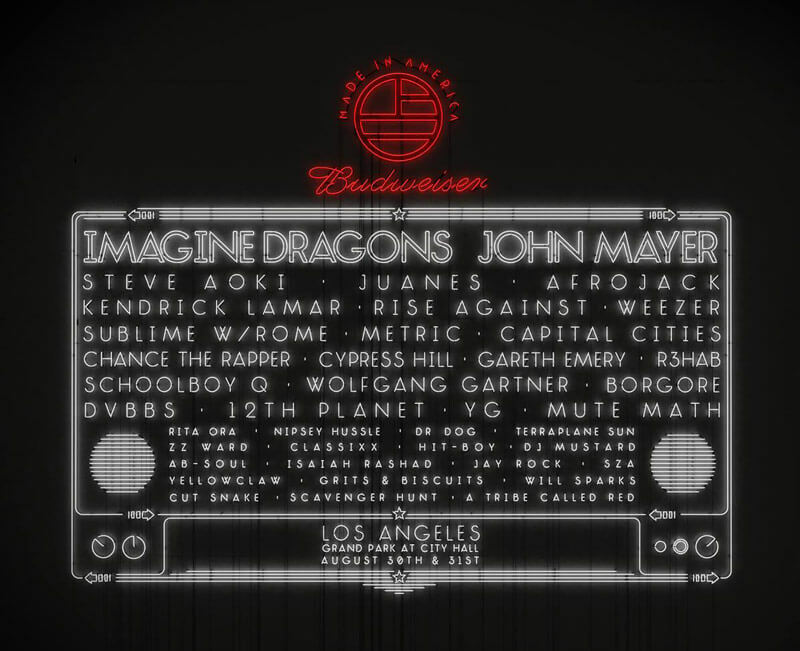 “Budweiser Made In America” is an all-ages event. However, to enter the festival beer garden areas, you must be 21+ and have valid photo ID. It’s here! Yet another EP mix is out, and I am excited to share it with you. For this session, I tried to mix things up (huh, pun intended!) by playing around with a bit more mellow and rhythmic tunes, thus calling the mix Deep Afro House. 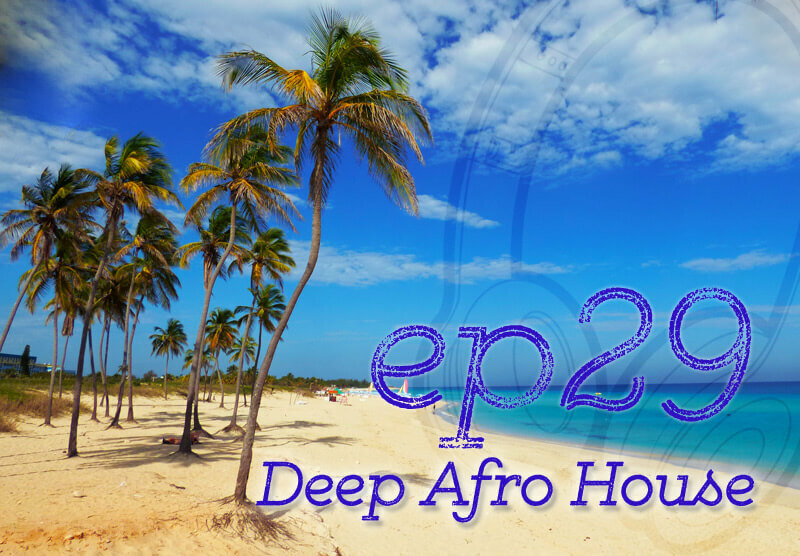 The first third of the mix has some top-drawer Afro Beats that were gently mixed with tasteful and smooth jazzy beats which slowly transition into Vocal House, borderline Progressive House. It has been reported that one of the absolute biggest pioneers in House music, Frankie Knuckles, has died due to ‘complications relating to Type II diabetes’ on March 31, 2014. Knuckles developed diabetes in the mid-2000s having already contracted the bone disease osteomyelitis after breaking several metatarsals in his right foot while snowboarding in Switzerland, in 2003. Against doctors orders, he continued to DJ and in July 2008, he had his foot amputated. Frankie, which was known as “The Godfather of House Music“, was born in the Bronx, NY but later relocated to Chicago where he played an important role in the development of house music during the 1980’s. He was active in the music scene for the past 40+ years and has contributed immensely to the electronic music scene. He remained active up until his death. Frankie Knuckles performs during day 2 of the 2009 Electric Zoo Festival on Randall’s Island on September 6, 2009 in New York City. Starting in the disco era of the 70’s, Frankie became a resident DJ at Chicago’s Warehouse Club and later launched his own music venue, known as the Power Plant. As the disco music declined in popularity, he soon started experimenting with various musical styles such as soul, disco and electronic music which later became “house music”. His musical career consisted of several noteworthy collaborations, including Luther Vandross, Michael Jackson, Diana Ross, Toni Braxton as well as a long list of remixes for Chaka Khan, Pet Shop Boys, Michael Jackson, Whitney Houston and many more. One of Frankie Knuckles latest DJ sets was in 2013 at the Boiler Room in New York. 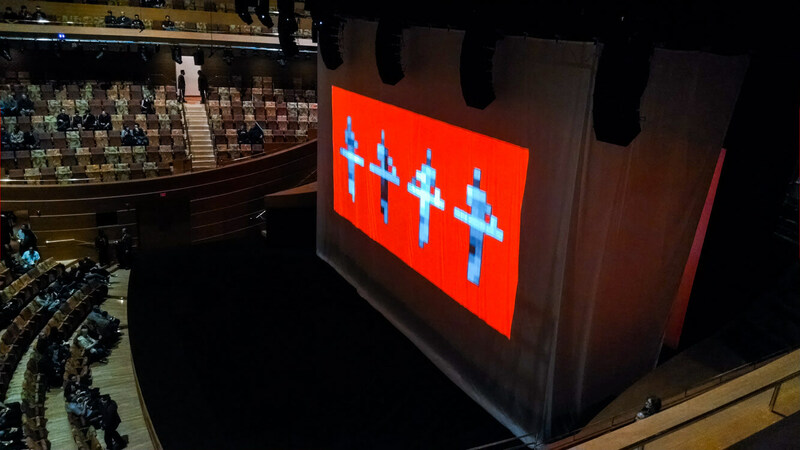 The excitement and joy among Kraftwerk fans could be felt hours before the show. People were tweeting about the show, and street performers took the opportunity to express their love for Kraftwerk and Electronica. Below, a video of two guys outside Walt Disney Concert Hall playing electronica prior to the show. The show started just a few minutes after 7:30 p.m with the 1981 album Computer World. Prior to the show, everyone in the audience were given a pair of 3-D glasses that had been nicely tucked in a yellow envelope. The cover of the envelope displayed the retro computer with the faces of the (original) band members on the computer screen.